Being able to offer sound, comprehensive tax planning advice is key for any modern advisor. As regulations tighten and competition continues to heat up, advisors are under pressure to differentiate themselves from the crowd. 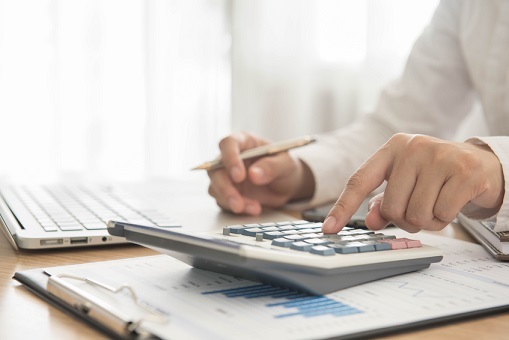 For advisors who live by the misconception that all tax related work should be the responsibility of the accountant, Blake Griffith, an advisor at Sun Life Financial, urges a shift in perspective. Tax planning is an extremely complex field and advisors shouldn’t expect to fulfil the role independently. More Canadian advisors are recognizing the benefits of building a team of tax experts in an attempt to improve satisfaction and ensure that clients are not tempted to move to a rival who does offer those services. “Considering the complexity of organizing one’s financial affairs today, clients are increasingly looking for holistic advice and are gravitating towards the multiple disciplinary team approach,” Griffith says. Griffith gives the example of a client who was selling his engineering firm four years ago. At the time, the client’s tax accountant was adamant that no advantage could be gained from a tax planning standpoint but Griffith urged the client to meet with his tax lawyer and accountant, which the client agreed to. The result: Griffith and his team were able to save the client over $600,000 in taxes payable. Advisors, are you up-to-date with tax rule changes?